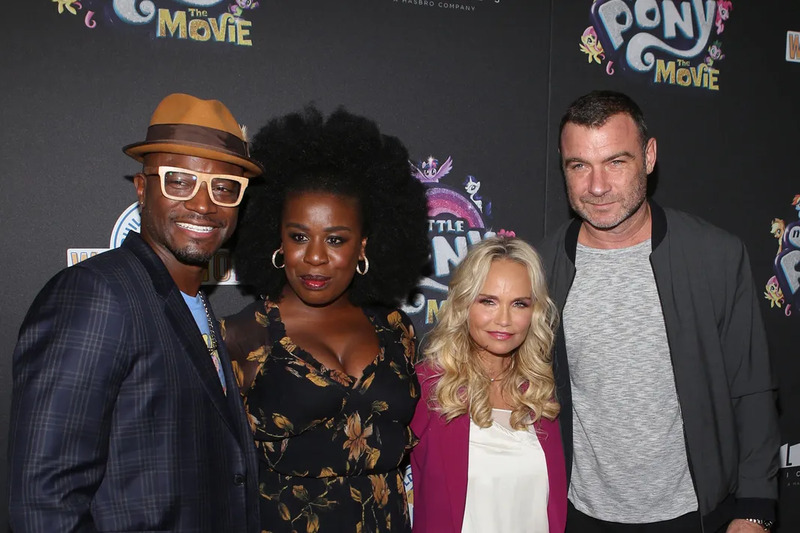 Kristin Chenoweth, Uzo Adoba, Taye Diggs, and Liev Schrieber were at the screening of My Little Pony: The Movie at New York City’s Lincoln Center. 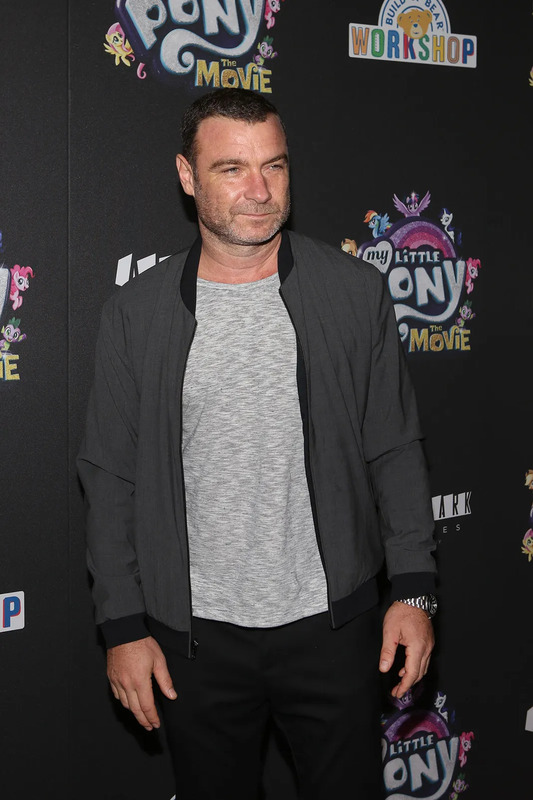 My Little Pony: The Movie follows the “Mane 6” as they venture out to save their home, making new friends and unforgettable memories along the way. 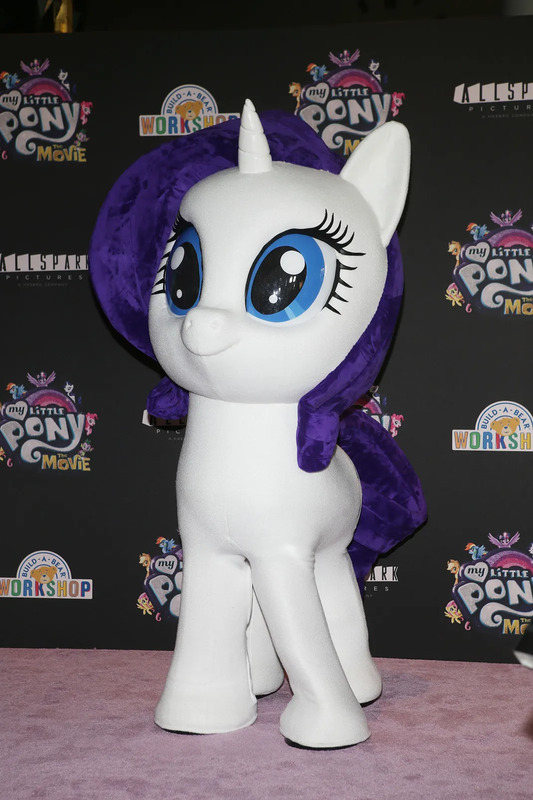 Fan favorite, and voice of Twilight Sparkle, Tara Strong was also on hand. 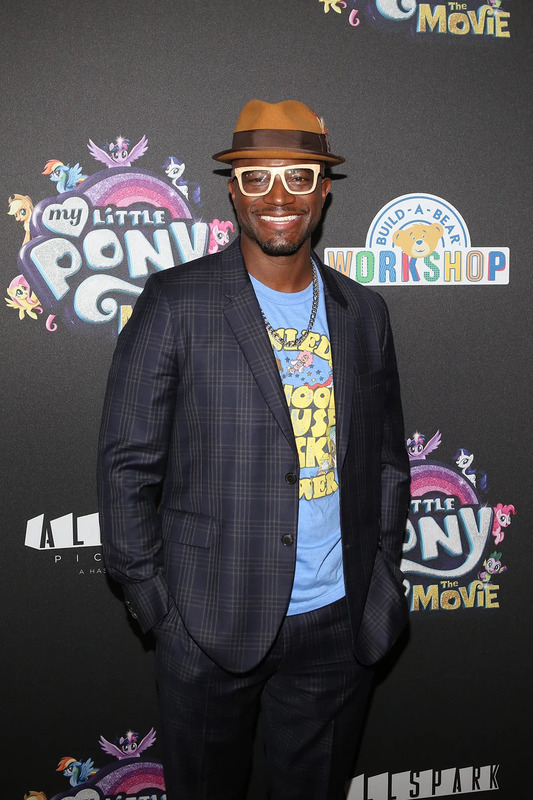 My Little Pony: The Movie will be in theaters October 5.